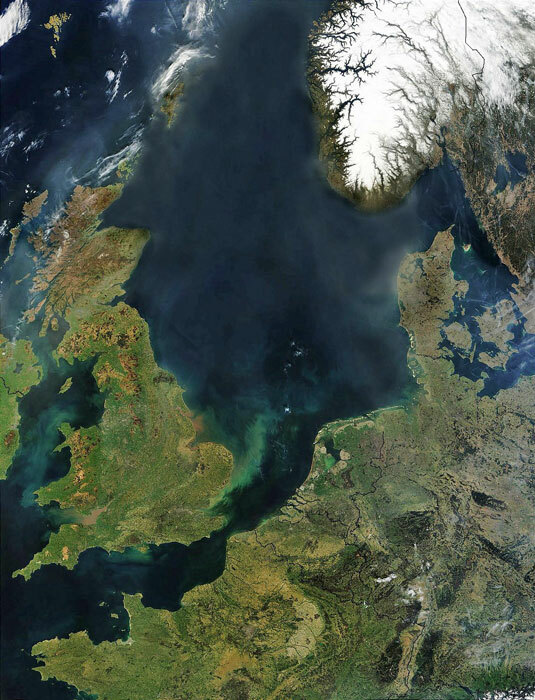 Mainland Britain is a large island in the top right hand corner of the North Atlantic. If you’re heading north via France, or west via Germany, Belgium, Holland and parts of Scandinavia, you’ll find it just across the English Channel or the North Sea, whichever is shortest. Lots of people did this sometime ago, which started no end of trouble (see Celts, Romans, Saxons, Vikings, Normans and Hollywood). If you’re travelling from the west (see ‘special relationship’), you’ll find Scotland at the top with England and Wales down a bit, just past Ireland.